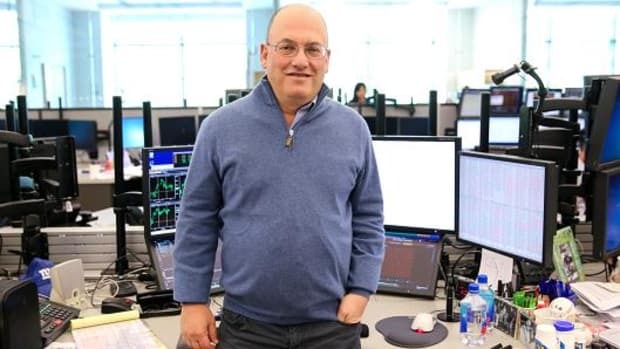 At this rate, this guy may be the only one left for Steve Cohen to dump when he goes family office on us. Ironwood Capital Management, a San Francisco-based firm that invests client money in hedge funds, has decided to withdraw its entire roughly $100 million investment from SAC, according to people familiar with the decision. An investor since 2007, Ironwood as recently as last week had told one of its clients that it was comfortable keeping its money with SAC, partly because so much of the money managed by SAC was that of the firm&apos;s founder, Steven A. Cohen, and his employees, a client of Ironwood&apos;s said. Ironwood decided to ask for its money back because of a policy, communicated to investors by SAC this month, that SAC would no longer provide investors with updates about the government investigation or provide "unconditional" cooperation with the probe. The lack of transparency made it difficult for Ironwood to monitor the situation and remain invested, a person familiar with the decision said.